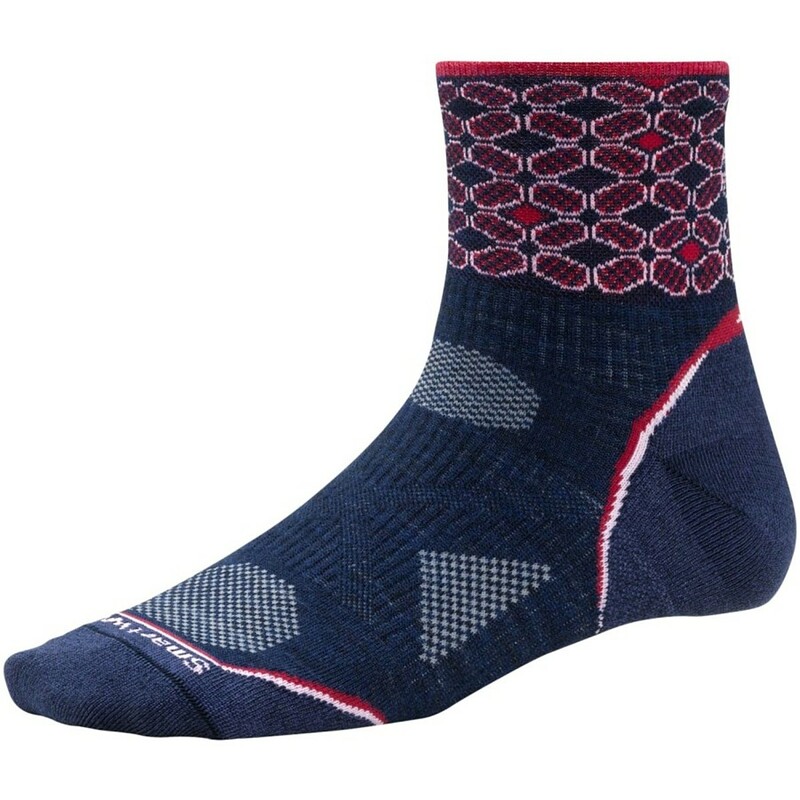 Visit Smartwool's PhD Running Light Micro Sock page. 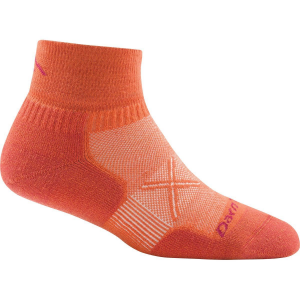 Low profile for an easy fit in your running shoes, the Smartwool PhD Run Light Micro Socks for women have just a little bit of cushioning underfoot to help with shock absorption and durability. 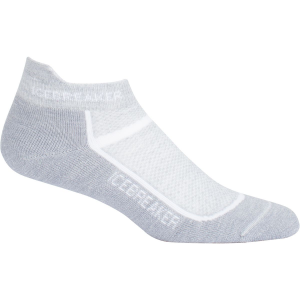 Soft merino wool will wick away sweat to keep your feet blister-free on long runs and mesh panels help keep them cool. 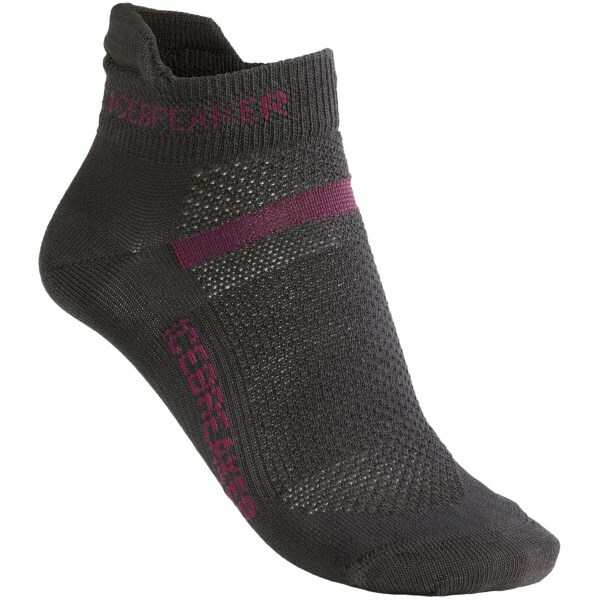 The Merino-blend SmartWool Women's PhD Running Light Micro Socks keep your feet cool and comfortable whether you're pushing yourself through grueling training sessions or blasting through race day. 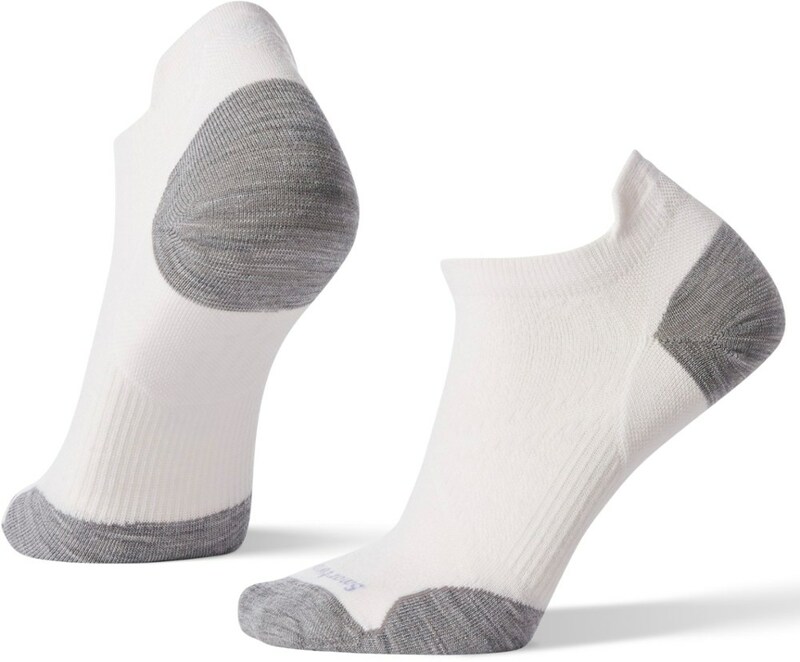 Thoughtful design and a minimalist approach work together to give these socks a barely-there feel while the smart blend of fibers helps keep your feet comfortable and dry. 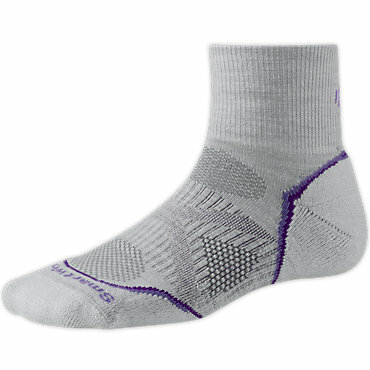 Smartwool's PhD Running Light Micro sock is the perfect running sock for mild to warmer weather. Thanks to RealiWool Technology in high density impact zones, these socks are sure to outrun your running shoes. 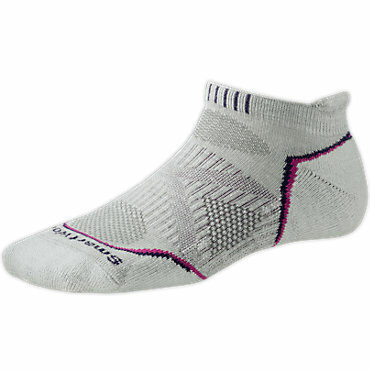 The Smartwool Women's PhD Running Light Micro Sock is not available from the stores we monitor. It was last seen January 9, 2018	at Backcountry.com.